Got six months+ experience and want to join an award winning Consumer Tech PR company? May 2014. 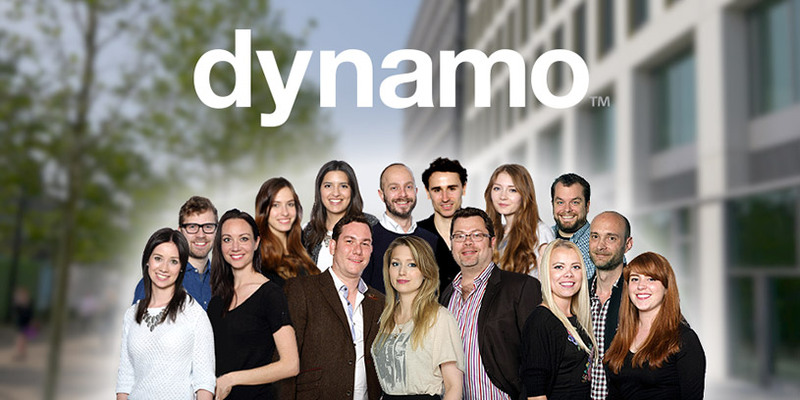 Dynamo is growing rapidly with an impressive roster of UK and international clients, from innovative mobile phone manufacturer HTC to kickstarter stars such as 3Doodler and M3D. Over the last year we’ve won three PRWeek awards – for consumer, technology, and global campaigns – and last night we picked up an EMEA SABRE award for product media relations. We’re now looking for smart, capable people to join us in our UK office, working in either our consumer tech or mobile teams, at JAE or AE level. Skills we’re looking for in particular are excellent communication skills, impeccable attention to detail, and the beginnings of great media contacts. Typically, we’re looking for people with a minimum six months experience in PR, preferably in relevant fields. Pay is relevant to your professional level and experience, and in addition benefits include unlimited holidays, contribution to gym membership, private health insurance as well as having in your contract a special ‘Don Draper’ clause (some staff have regular supplies of chocolate, others have roller-coasters written in). Interested? Then take a few minutes to write us a cover letter explaining why you’re interested in working for us, and why you’d be perfect for Dynamo. 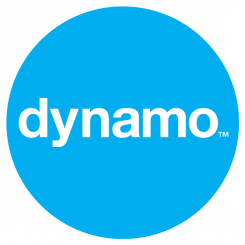 Dust down your CV, and send both to jobs@dynamopr.com.